Emma Townsend is astonished when she comes across a love letter tucked away in an old high school year book, written by her once dear friend Chris Walker. Having never seen it until now, the letter has taken seventeen years to touch Emma’s heart. 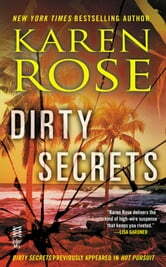 Now she’s determined to find Chris and maybe even get a second chance at romance. I had already read the rest of the books in this series before I found out about this novella. I wish I had read it first, but I still very much enjoyed all of them. 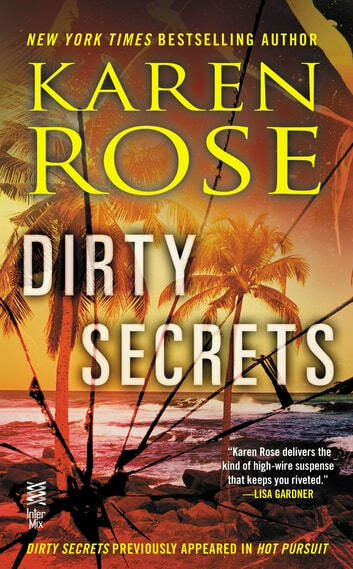 Karen Rose is an excellent suspense writer and includes just the right amount of romance.